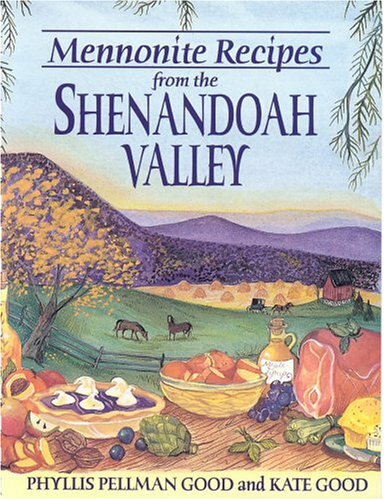 Known for its piercing mountain ranges, its soft hilly pastures, and its Civil War secrets, Virginia's Shenandoah Valley is also home to thousands of Mennonites. Their foods are as lush and as whole as the land on which it is grown and prepared. Here are hundreds of those uncommonly tasty recipes, gathered from a comforting food tradition, rooted in the old South. Included are color photographs of the community and its people, and historic sketches of many of the Valley's small towns.